Electronic Entertainment Expo (E3) saw PS4 and Xbox One debut. There were some game announcements and trailer releases like Call of Duty: Ghost. Among all the buzz, no one noticed that Rockstar has released 9 new Screenshots for GTA 5. You can look at the Screenshots Here. Screeshots further add hype to the most awaited and perhaps the most delayed game from the GTA franchise. 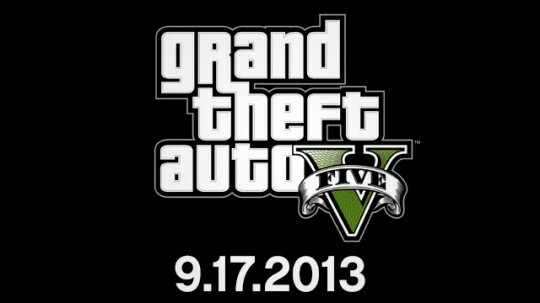 Rumored to come in the holiday season last year, the game is set to b released on 17th Sept. 2013. You can pre-order it Now.